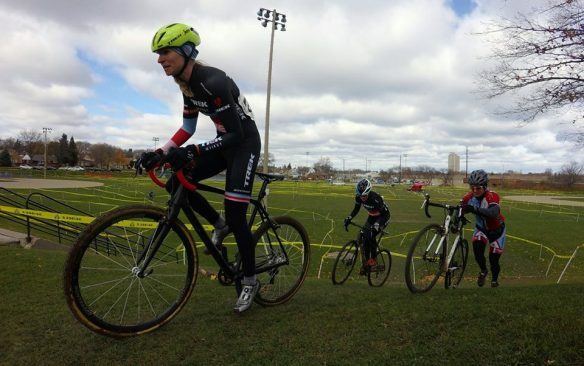 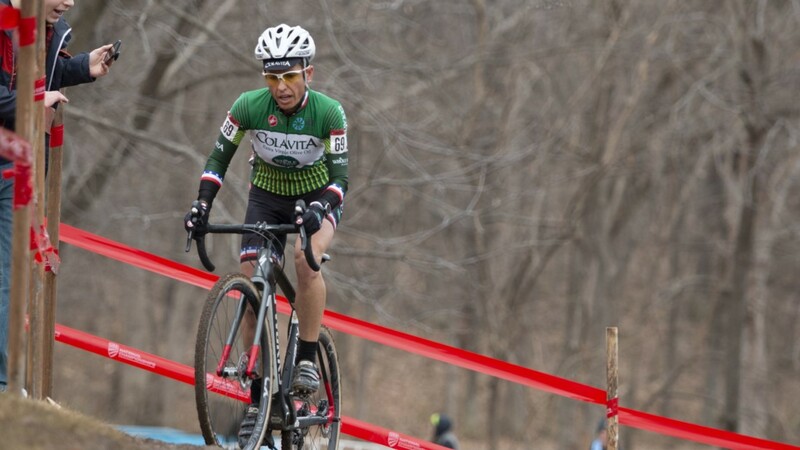 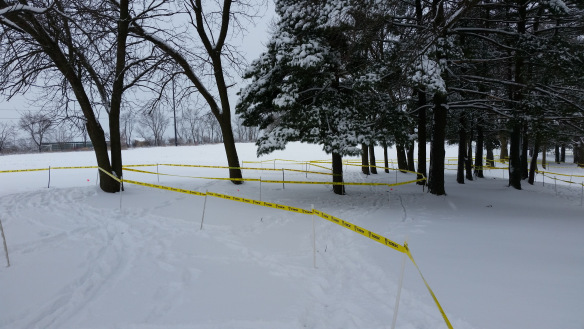 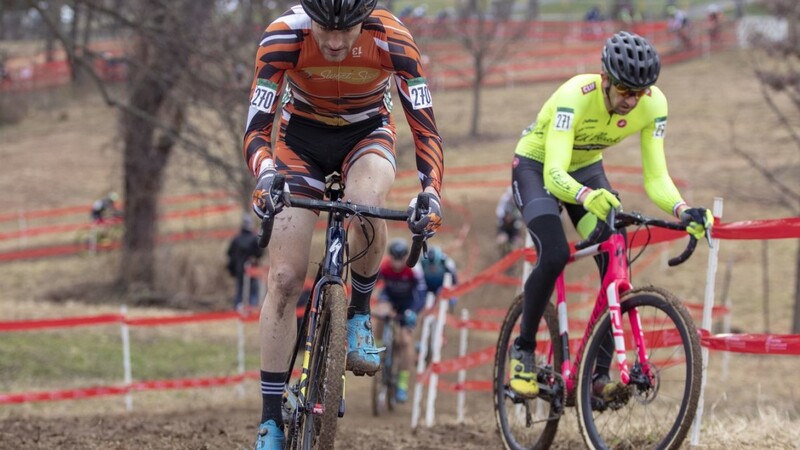 The Midwest Cyclocross Regionals return to Wisconsin for the first time since 2012 on Saturday, December 17 at Angell Park in Sun Prairie. 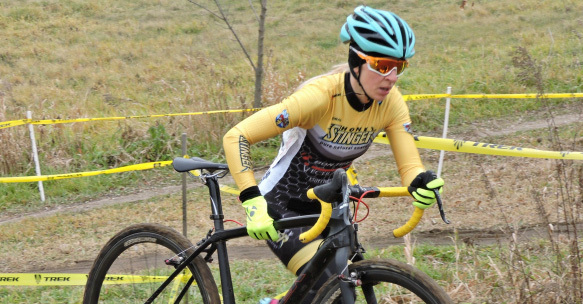 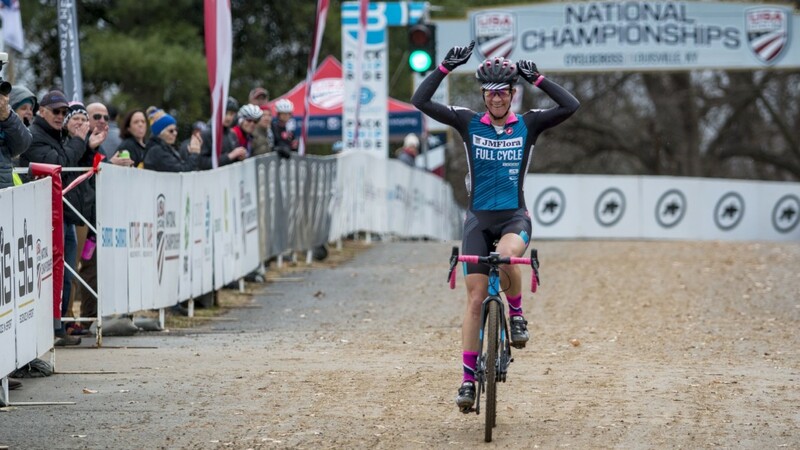 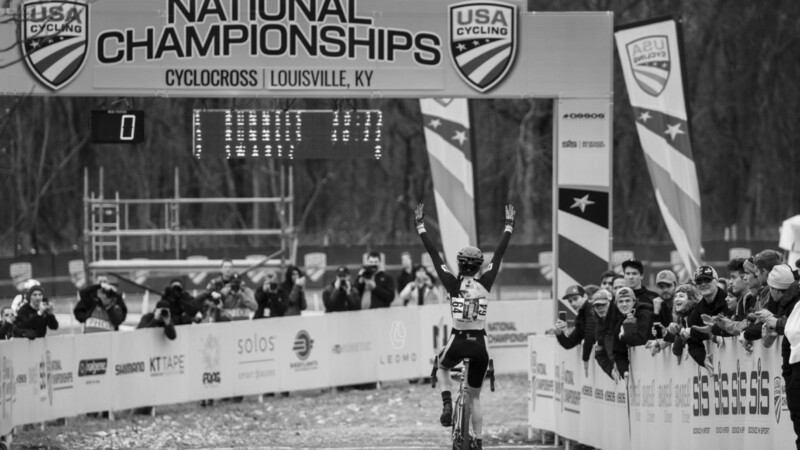 Full race report on the 2016 Wisconsin State Championships held at Trek World Headquarters on a World Championship-level course. 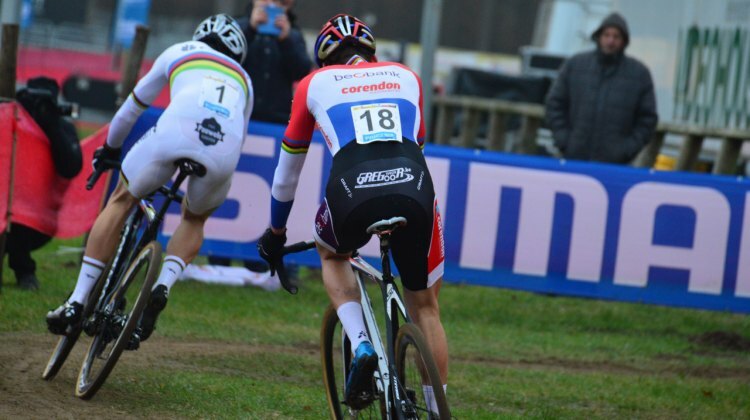 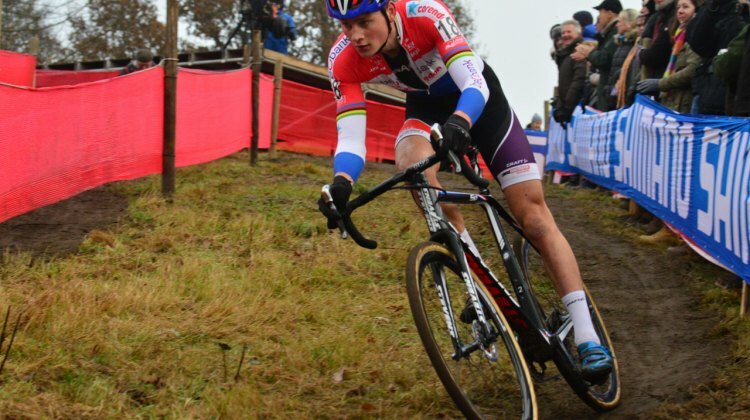 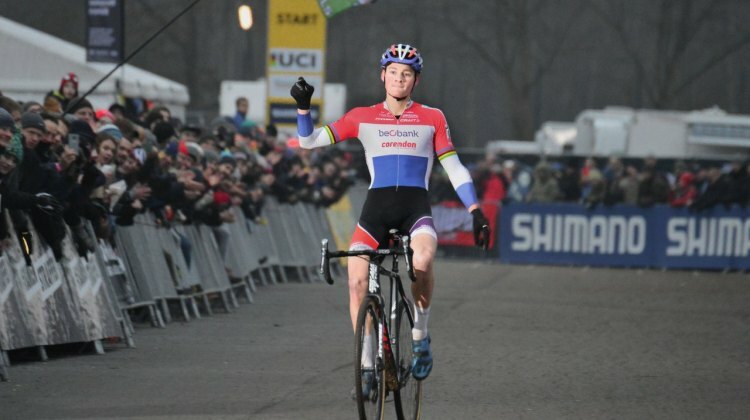 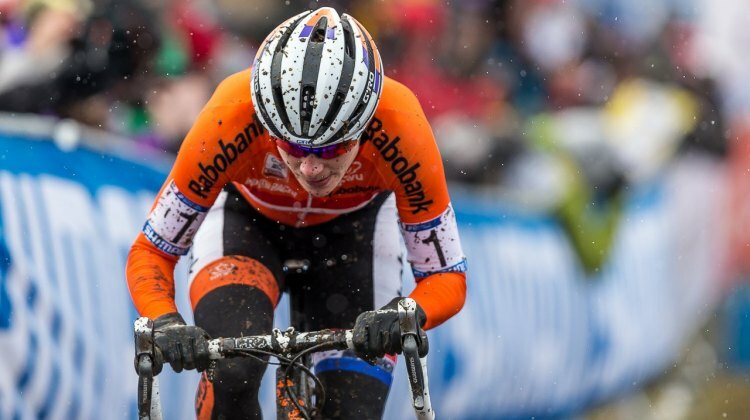 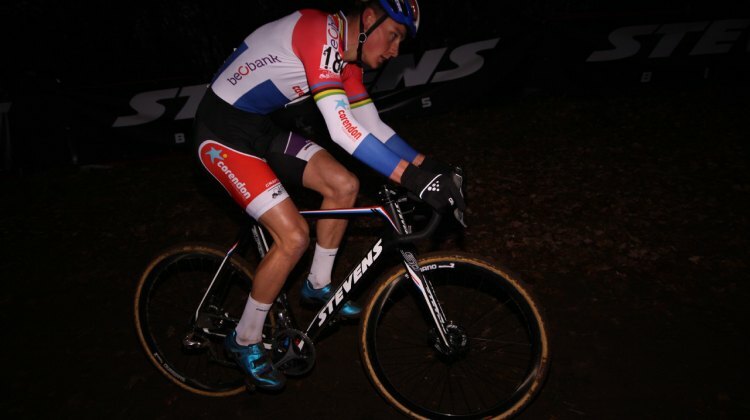 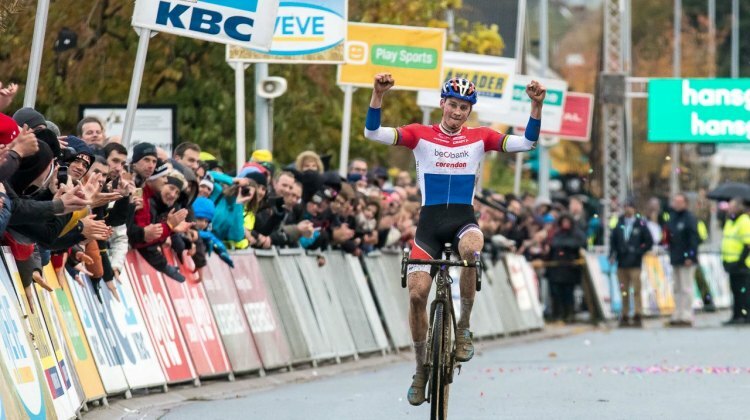 An epic battle between Mathieu van der Poel and Wout Van Aert provided plenty of excitement for the Elite Men’s race in Zeven, Germany. 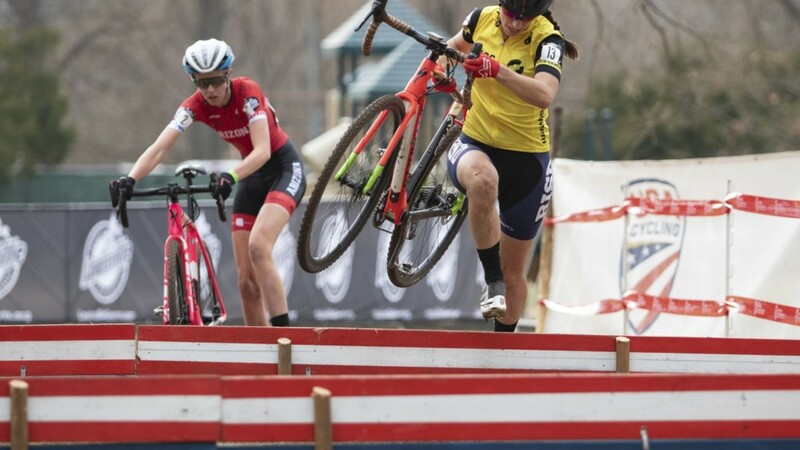 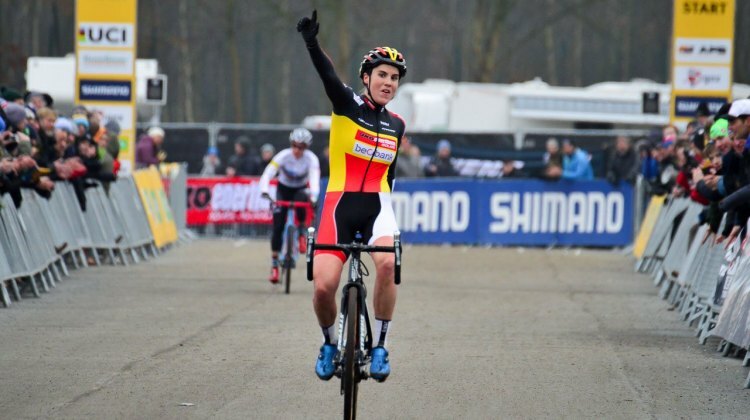 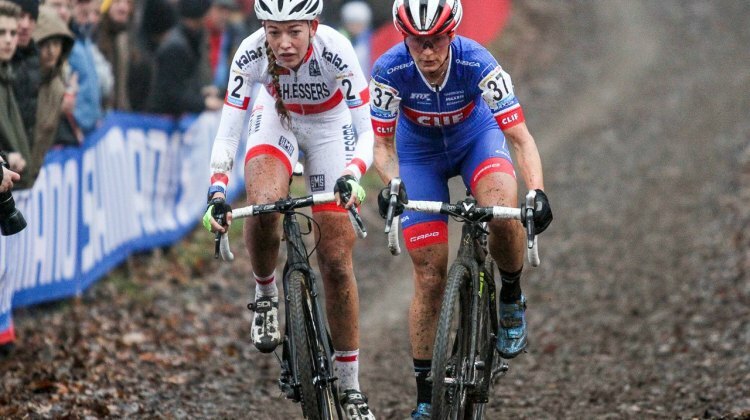 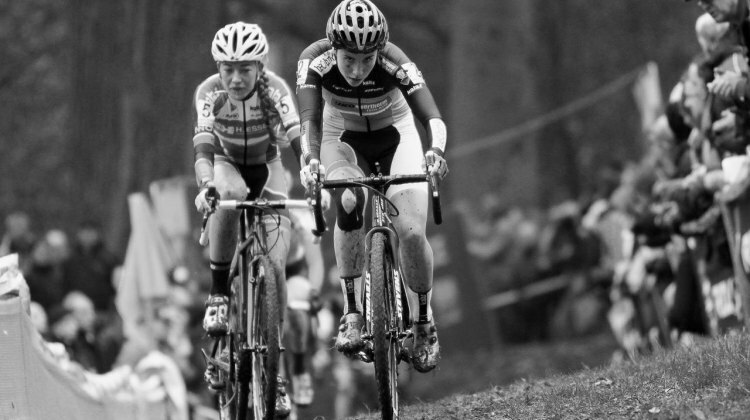 Sanne Cant and Katie Compton battled until a single course feature would make the difference in the final outcome.